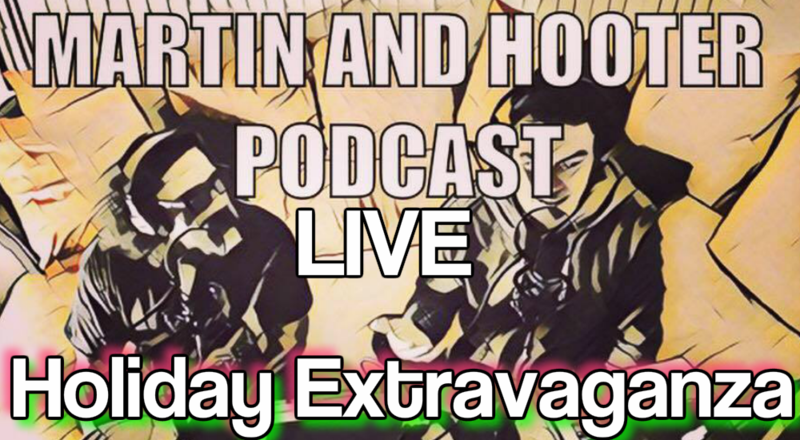 Yo Yo Yo Holiday Extravaganza Podcast LIVE! Get ready for a "Holiday Extravaganza" like you've never experienced during this LIVE FaceBook Event. This event will be Raw, Crazy and a little Dirty too. Plus, there will incredible Giveaways and free paddlings for those naughtiest of audience members!